With its widespread popularity and incredible craftsmanship, it is no surprise that numerous sessions at the Game Developers Conference discussed specific aspects of Horizon Zero Dawn. Attendees could attend dedicated sessions to learn about how developers built certain aspects of the game from the ground up. As Horizon Zero Dawn was a new intellectual property for Guerilla Games, these sessions discuss how the developers transitioned from their work on Killzone to a brand new title. 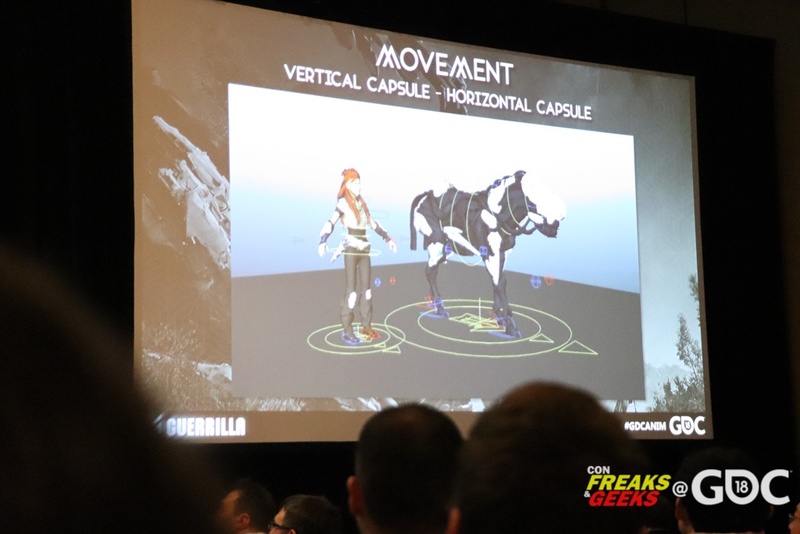 ConFreaks & Geeks attended sessions discussing how Guerilla Games animated the game’s robots and created vegetation. Lead animator at Guerilla Games Richard Oud’s talk “Bringing Life to the Machines of ‘Horizon Zero Dawn’” provided mindblowing insights about the challenges of creating animations for the highly respected game. Richard Oum worked on Killzone 2 and 3 before beginning work on Horizon: Zero Dawn. He spoke about his experiences with planning, researching, and animating the game’s animal-inspired robots during the game’s five year development cycle. 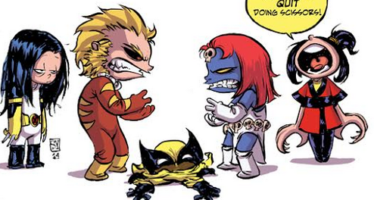 Following a successful pitch to Sony, his team learned to animate quadrupeds, which required rigorous studying and consulting. 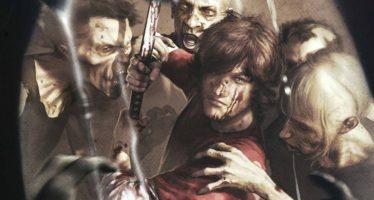 Right from the get-go, the game’s early builds demonstrated the final product’s core mechanics and action-packed flow. From then on, creating each robot was a collaborative back-and-forth process between visual designers, technical artists, animation, game designers, and AI designers. Part of the challenge was making the robots animate in a compelling way while still functional from a game design standpoint. For example, each attack needed proper wind-up time, and the animations also had to work alongside hitboxes and the rest of the game design. 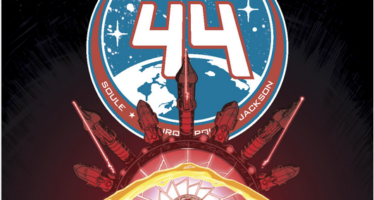 Having a glimpse into this collaborative process was incredibly fascinating. Richard spoke about establishing each robot’s motif, which helped inform the rest of the animation work. When starting a new machine, the team would search for reference and browse hours of nature footage. The team utilized mood boards in order to find each robot’s unique personality. For instance, the Stalker was designated as being vicious, aggressive, confident, sneaky, and cruel. Having these traits in mind helped the whole team have a clear idea of what each robot was supposed to be like. Sometimes specific footage would help inspire new animations. A sea lion fight simultaneously portrayed heaviness and agility, which ultimately inspired the Rockbreaker’s entire ground movement. Another notable example was how chicken scratching influenced the Longleg’s animations. Later in the talk, Richard spoke about creating randomness and variation in order to break a “cyclical” feel. The team created additional animation cycles and created a setup that would randomly blend them. We marveled at the team’s extensive research and tool creation for creating animations within a given schedule. Richard Oud – Animation Reel from Guerrilla Games – Animation Team on Vimeo. 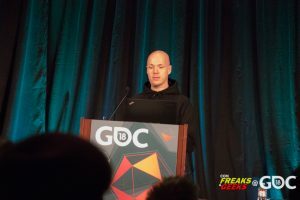 During the session “Between Tech and Art: The Vegetation of ‘Horizon Zero Dawn’”, Gilbert Sanders discussed the creation of brand new foliage systems and optimization techniques for the game’s open world. Given Killzone’s military-inspired motif, the team had to come up with new ways to portray a world overrun by nature. Although the team was well acquainted with creating rocks and debris, they had to spread their legs and learn to build trees and other types of vegetation. As with the case for animating the game’s robots, this session also mentioned the need to reference nature documentaries in order to establish the game’s visuals. The session’s overarching subjects included simulation, shading, asset creation, and casting shadows, and the discussion was rather in-depth and thought-provoking. One fascinating element is how the game has an omnipresent “global wind force field” or wind box, which affects everything that surrounds the protagonist Aloy. It affects trees, plants, grasses, and other objects such as tarps in different ways. It was also fascinating witnessing how trees have three further levels of motion. One is completely bending an asset, another is medium scale branch movement, and the most detailed is small branches and leaves’ movement. Another key element is maximizing the use of each asset. Gilbert discussed how the grass will actually tilt when the camera tilts downwards, which prevents the player from being able to see empty patches between grass meshes. By doing so, the game maximizes the use of each grass mesh. It was also interesting how the team was willing to experiment with assets for stylistic purposes. The team would adjust leaves’ properties in order to showcase light in a more vibrant way. In other cases, the team would technically break from color correctness and boost scattered light in order to create a more surreal feel. The team also manipulated how assets cast shadows between different camera distances in order to optimize the game while creating a smooth look. Ultimately, it was quite inspirational listening to Gilbert’s approaches towards establishing a brand new nature-focused look. 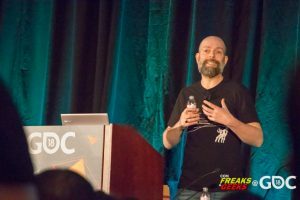 ConFreaks & Geeks attended a variety of sessions throughout this year’s Game Developers Conference, and the many perspectives were infinitely enlightening. Stay tuned for more coverage of the event!